05 What Piece Of Work Is Man? 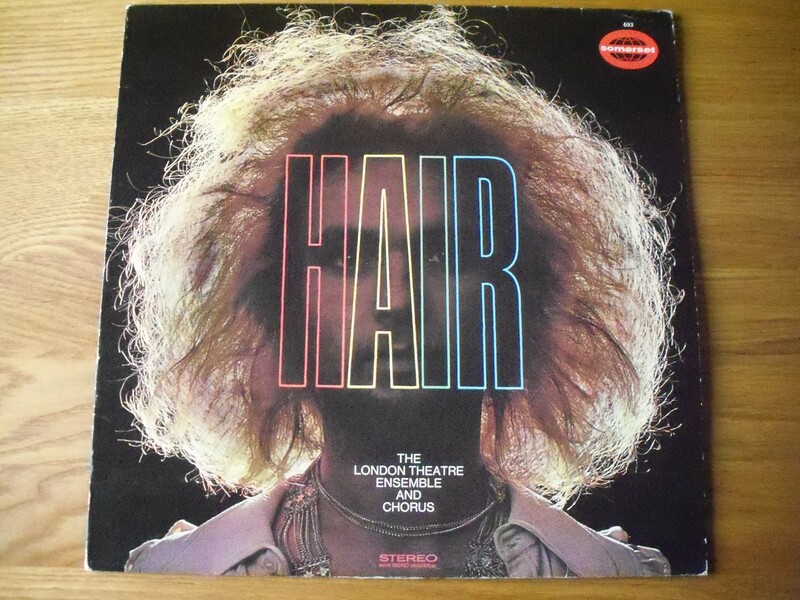 The accents on this version of Hair are German and so is the label. So is it really a London Theatre Ensemble and Chorus? Perhaps it’s Les Humphries and his troupe – a fact that’s frequently cited when the LP comes up in conversation. Three tracks were not written by Ragni-Rado-MacDermott. Two appear towards the end of the second side. The catchy Love Is True is credited to Ralph Bonda (a pseudonym for Dr Andreas Beurmann) while Soul House is a Les Humphries concoction. Funky greatness. Can I Tell You also has a Bonda credit and is the weakest of the bunch. There’s an unusual start with Manchester before the usual run through beefy versions of Aquarius, Ain’t Got No and Air. What A Piece Of Work Is Man has a sparse orchestral feel while Walking In Space is a dubbed-out masterpiece. An edgy version of 3500 has last word on this most interesting entry in the Hair canon.